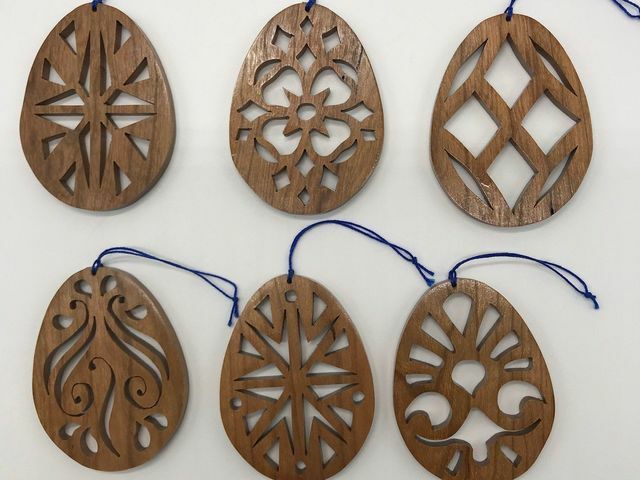 Choose from simple to challenging 3D Easter themed patterns to scroll saw ornaments for your Easter decorations. Instructor will demonstrate saw set up, how to attach patterns and. scrolling techniques. Beginner to advanced students are welcome.